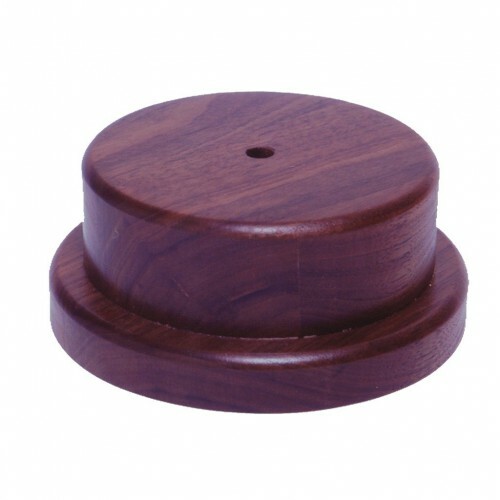 Protect your valuable trophies and make your favorite pieces the focal point of your trophy case with the 2.25” round wooden trophy base. 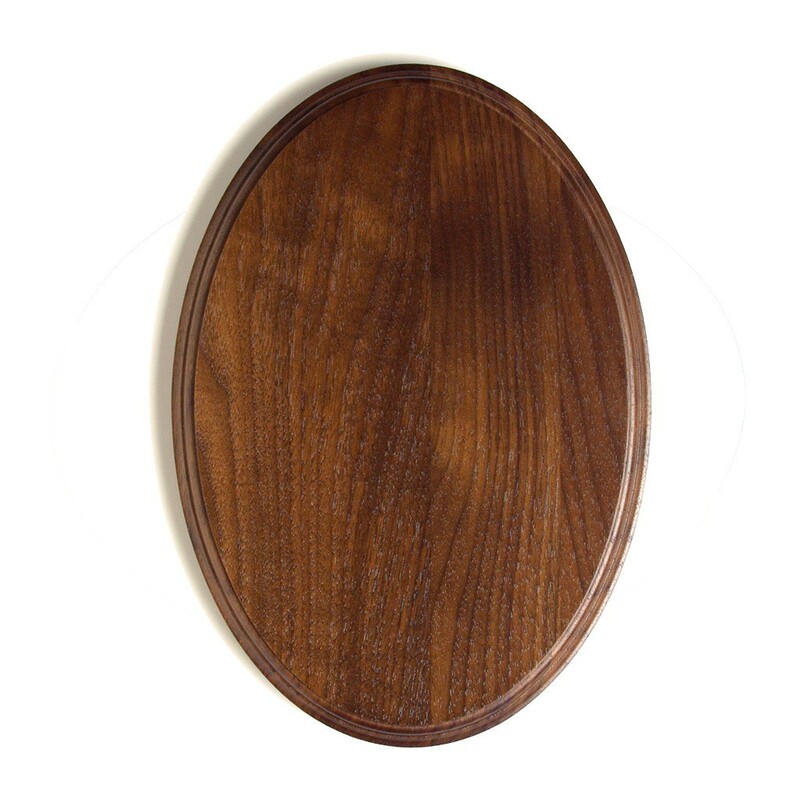 The hardwood round base can be used to elevate trophies so they can be properly displayed, or give your items added stability. The round base with an overall thickness of 2.25” fits easily on your dresser, in your display cabinet, on your mantle, on your desk or wherever you choose to display your awards and trophies. Choose your preferred edge options and select the right dimensions for your display piece to order. 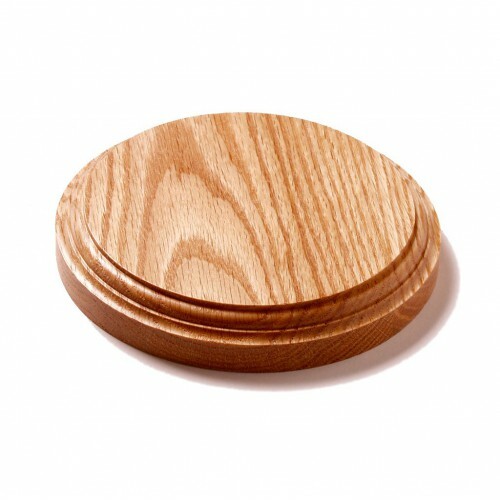 If you like the design of the round base but you would like to make some changes, contact Big Sky Woodcrafters to learn more about customization options today. 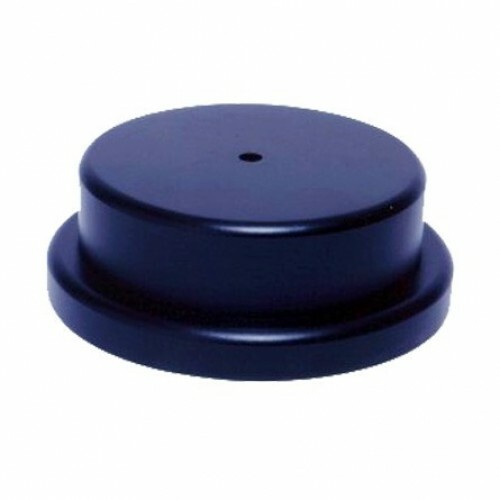 Sub Base is 1″ larger in diameter.